I ‘wisely’ spent some of my brain cells to plan something for her, specially. 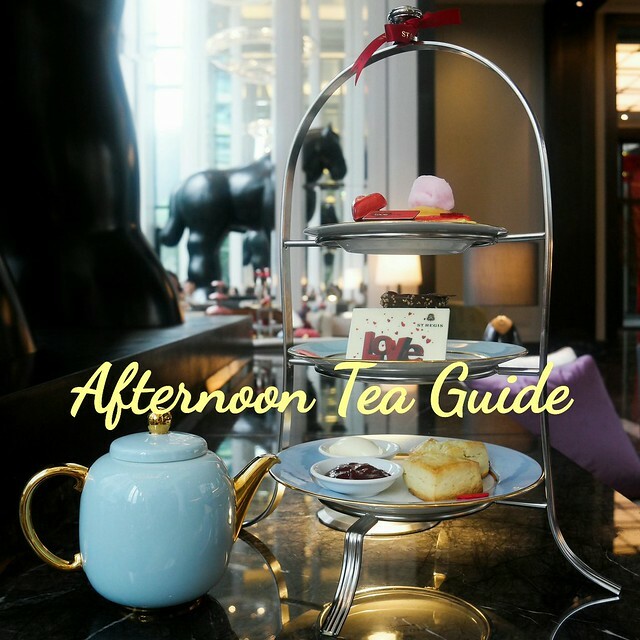 I ‘quietly’ arranged myself to be at the mid of her party (thanks to AT for helps and arrangement). I specially bake her something for her special big day. And I have TM-ed it with Tinkie&i. 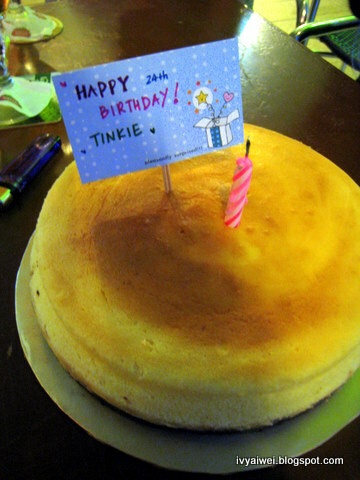 On the pre-birthday party, i baked too as well as experiment on Tinkie&i. Gong Xi Fai Cai & Happy V day! You are so sweet lah!!! And seems like your baking skill is getting better and better!!! 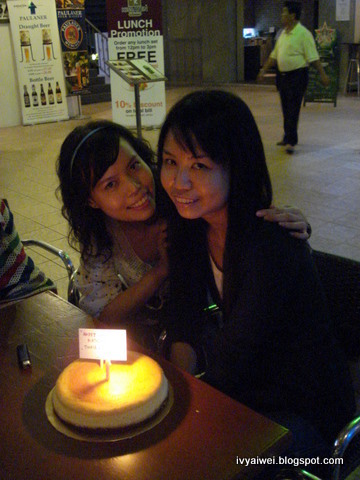 i also wan cheese cake ivy…when u wan bake one for me??? What a lucky friend she has! I would love to bite into that cheese cake!!! I want a slice too! 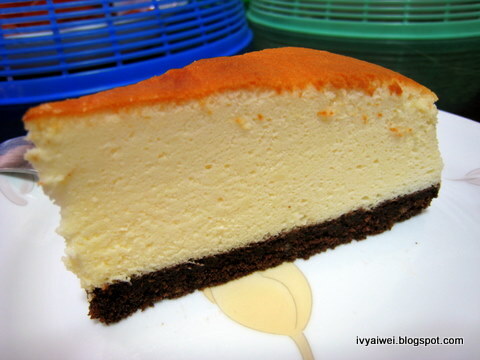 I cant wait to taste yr cheese cake loh!! Everytime u tempt us with yr psot whn r we gonna taste it???? Must try your cheese cake ;)! Haha, u're really a perfectionist when it comes to baking. But they're already very very good, miss your cheesecake a lot. Too bad I can't be there to celebrate fang's birthday together. Glad you have a great time. Miss you lots!